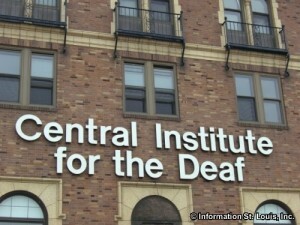 The Central Institute for the Deaf (CID), founded in 1916 by Max Goldstein, MD, is located in the city of St. Louis Missouri. 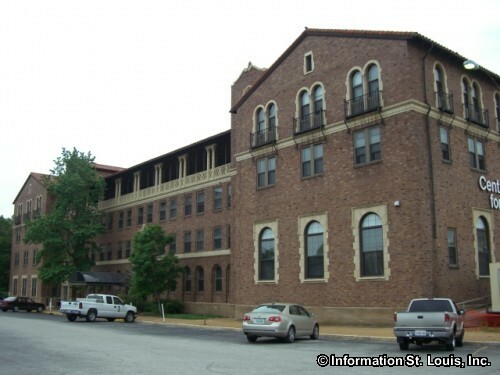 The building was designed by the famous St Louis architect William B. Ittner who designed many of St Louis' school buildings. 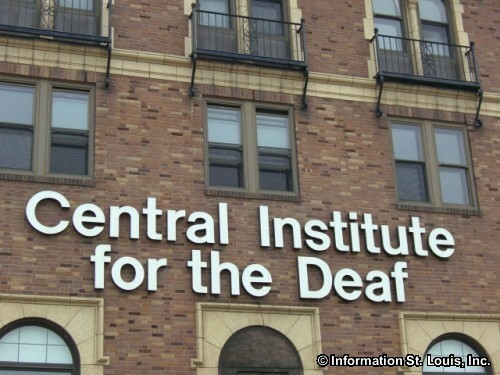 The CID's mission is to "teach children who are deaf and hard of hearing to listen, talk, read and succeed" and they have been doing just that for almost 100 years. 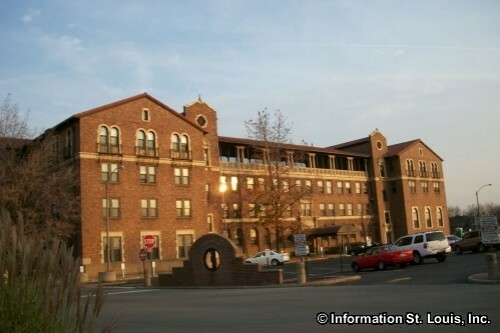 CID has been able to help children and adults from all over the world to speak intelligibly and to function in their own communities. 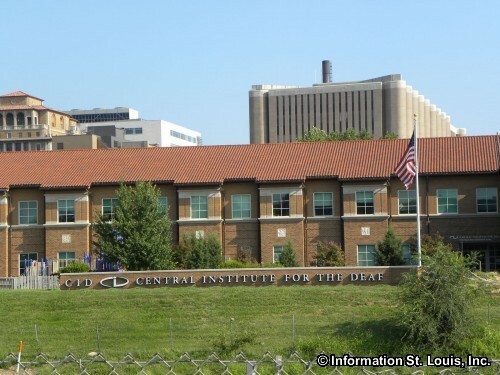 Today, CID partners with Washington University and its School of Medicine to provide the deaf community from around the world with outstanding education, research and clinical services.